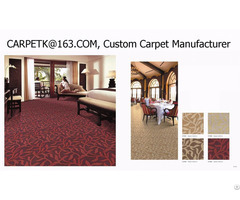 Every Process have inspector to control the quality, Only after inspected and qualified, The Process can be conveyed to the next Process, Every carpet and Process have the Trace Record including the Operator and the Inspector's names. 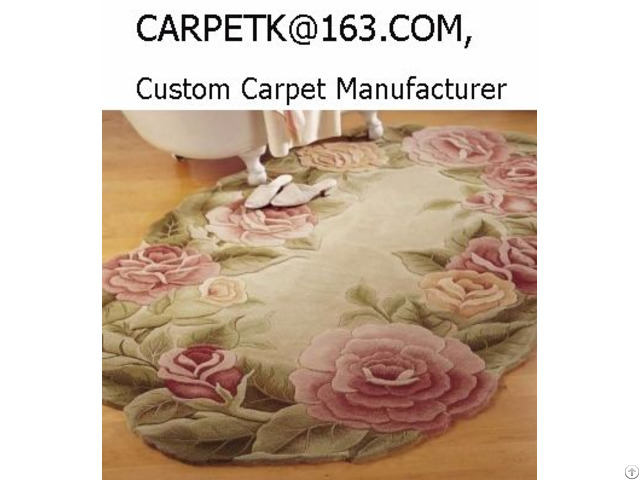 Our advanced machines, selected fine raw materials, specialized engineers and technicians, skilled workers with 35 years experience, Chinese cheaper labor, These guarantee our carpets and rugs more competitive with fine quality and low price in both international and domestic markets, and successful in bidding projects. 1. Our specialized engineers and technicians, skilled workers with 35 years experience are the root of good quality: 2. 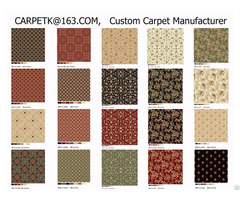 Our selected fine raw materials are the base of good quality.